CUNA's Nussle writes that the NTU falsely characterizes credit unions and their work. 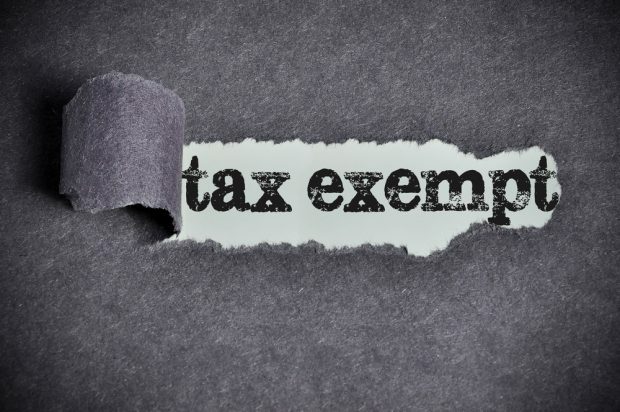 The National Taxpayers Union claims some credit unions have abandoned their principals when it comes to the tax-exempt status. A coalition of fiscal conservative organizations is urging Senate Finance Chairman Orrin Hatch (R-Utah) to follow through on his effort to closely examine the credit union tax exemption, saying the largest ones more closely resemble banks.